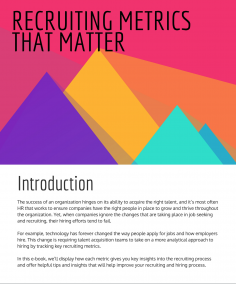 Download the Free Guide to learn how to measure your recruiting and present the data to C-Level staff. 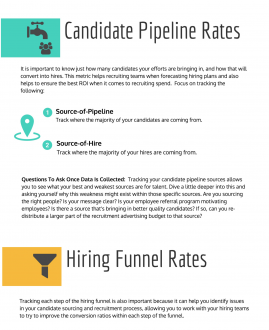 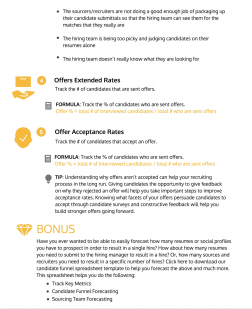 Use recruiting metrics to find areas where you can lower costs and expenses. Measure your actual performance to consistently improve your hiring initiatives.